The Packers/Vikings Showdown is on Christmas Eve, so we are going to have a little fun the night before! Join us Dec. 23, 6PM, at Mr. Brews Taphouse for the Rivalry Run/Walk. Nike will be in the house with try-on shoes, and a pop-up store with GREAT deals on cold weather gear (tops, tights, & the Nike Shield shoe line). Bring in a canned good for Mr Brews' food drive and receive a buy 1, get 1 burger voucher for a future visit. Food drive is through Feeding America Eastern Wisconsin. 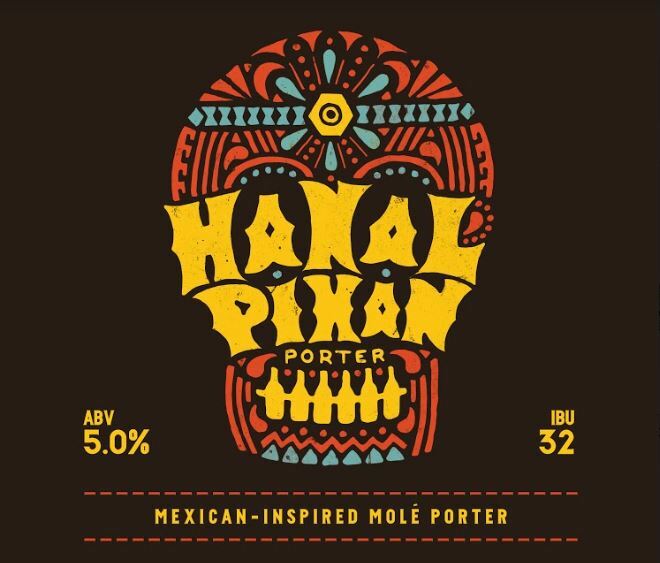 And, try a new local brew on tap that night: Hanal Pixan Porter.